The Neighborhood Planning Unit (NPU) was established in 1974 by Mayor Maynard H. Jackson, the NPU enables citizens to comment, express ideas and get information concerning all functions of Atlanta City government. The NPU, a citizen advisory council, makes recommendations to the Mayor and City Council on issues including zoning, land use and future planning. 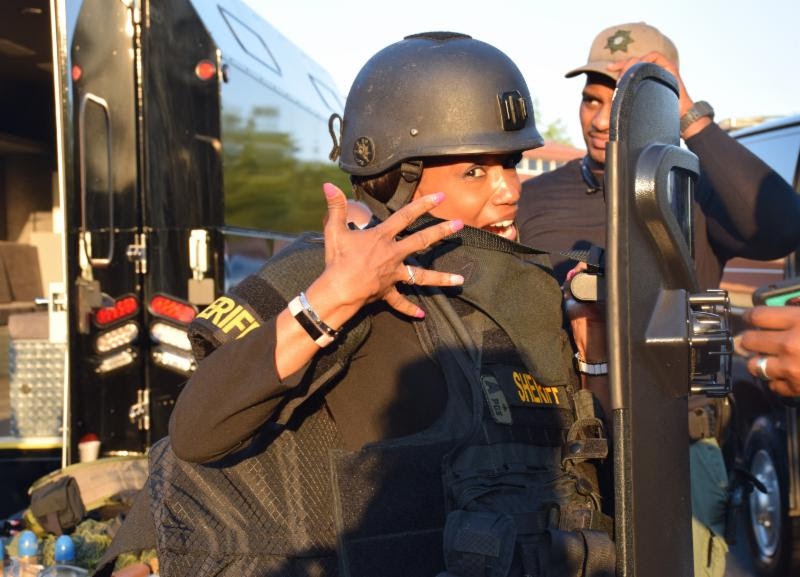 The Fulton County Sheriff’s Office is soliciting participation for this year’s upcoming Citizens Academy. Classes will run from April 25, 2018 to May 30, 2018. The 6 week program will meet once a week on Wednesdays from 6 p.m to 8 p.m. Subject matter offered in the classes will include CPR/first aid, a Fulton County Jail tour, use of force, code red/mass evacuation, and more. Free Job Training - Fulton Co. Neighborhood Planning Unit S is a citizen advisory council in Southwest Atlanta that makes recommendations to the Mayor and City Council on zoning, land use, and other planning issues. NPU-S consists of five neighborhoods: Bush Mountain, Cascade Avenue/Road, Fort McPherson, Oakland City, and Venetian Hills.